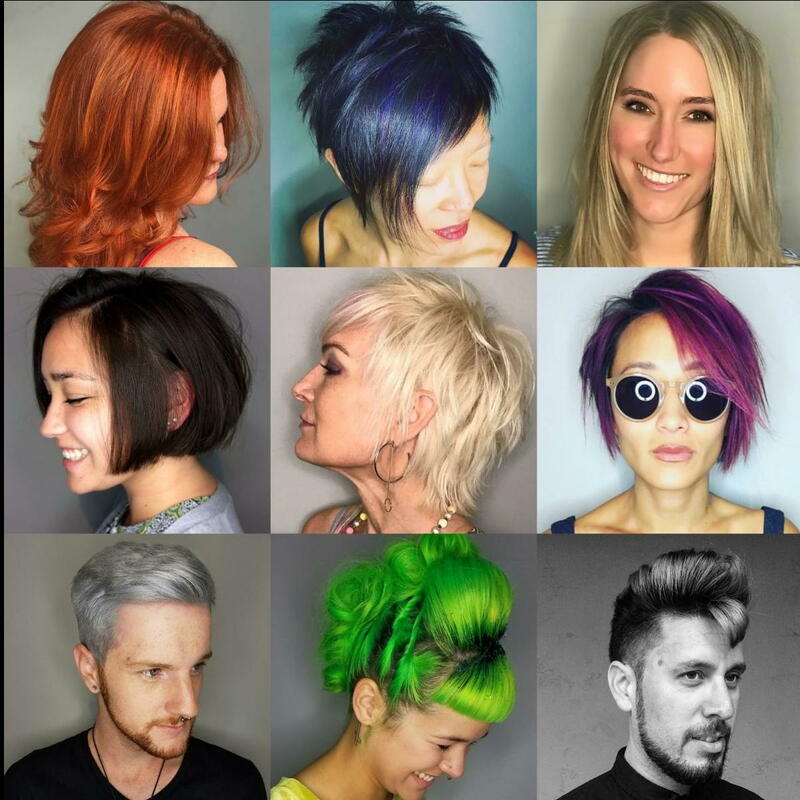 At DK Hair, we are a team of passionate professionals who provide excellence in customer service by building trust and genuine relationships with our clients. Through advanced education and dedication our focus is on creating the best version of you!! We are high energy, upscale, full service hair salon with an in-house esthetician, located in Hillcrest. We offer unrivaled advantages for those looking to have a career, not just a job, including continuing education, competitive pay, great training, and a fun place to work. The assistant program will last approximately 8 months to 1 year and a half depending on your educator. During this time, you will be trained in all aspects of the salon industry and will need to meet goals/benchmarks in order to advance. This position will require working Tuesday through Saturday. Looking for passionate, talented, self-promoting, and motivated individuals to join our DK team! Please have a valid CA cosmetology license. We are looking for team players looking to grow their business.